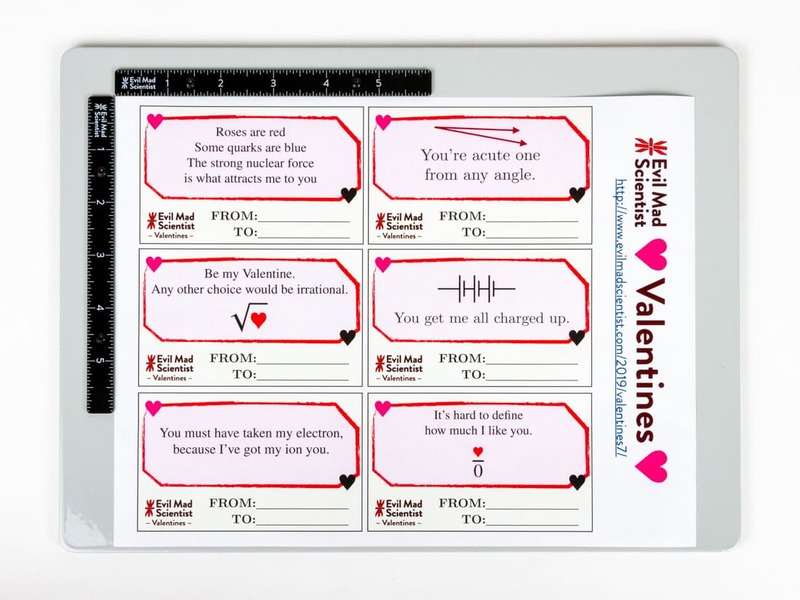 Today we are releasing our newest set of “Download and Print” cards for Valentine’s day. This is our seventh year, and seventh set of cards. 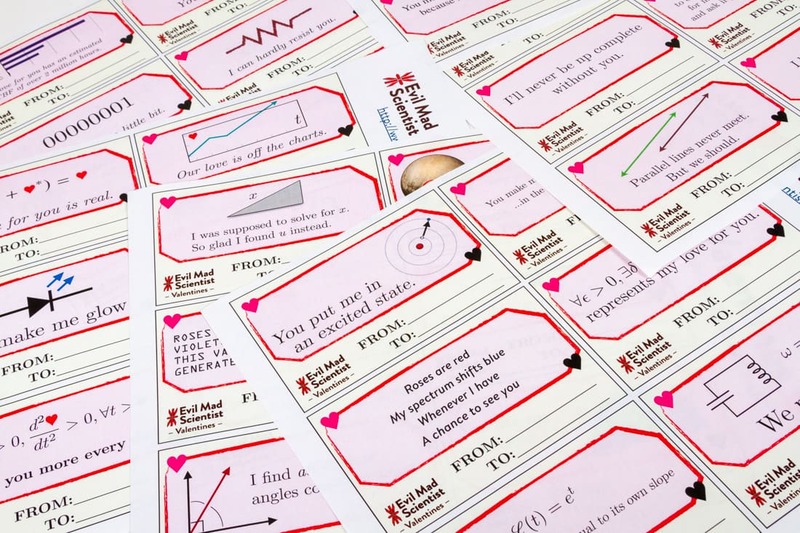 The 2013 set had six equation-heavy cards, the 2014 set was a set of six symbol-heavy cards, and the 2015 set included love, hearts, and arrows. 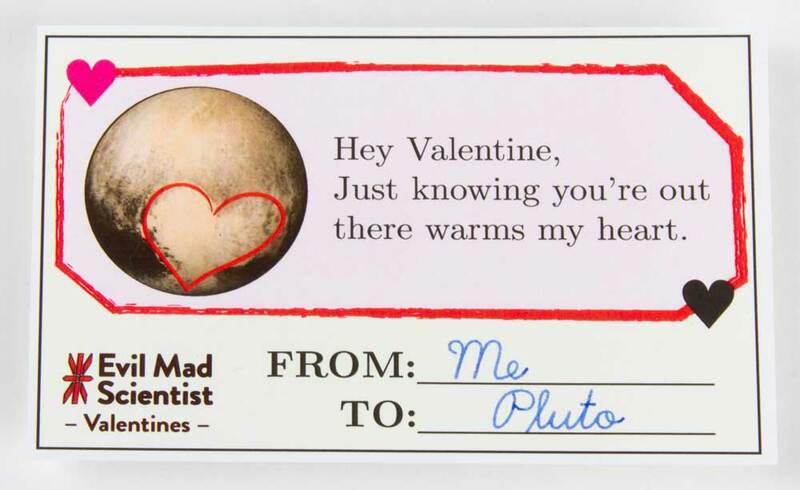 The 2016 set featured Pluto’s cold heart, and the perfect card for your robotic expression of love. 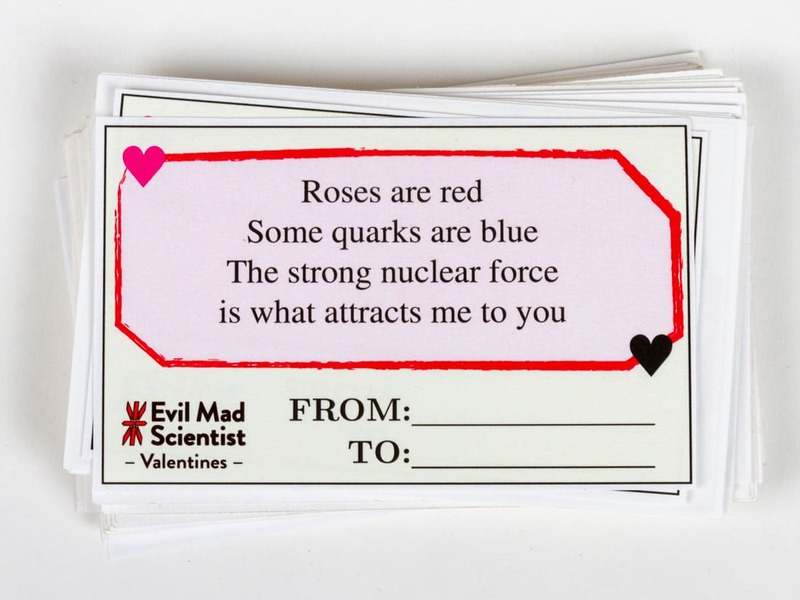 In 2017 we featured atomic orbitals, exponential growth, and an epsilon delta declaration of love. The 2018 set featured normal force, stable equilibriums, and something about RPN calculators. 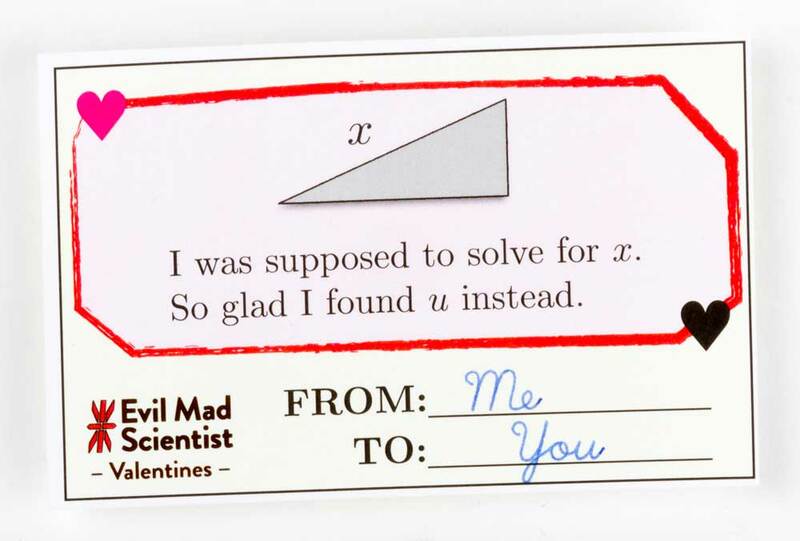 To the extent that it is important that romance is rational, this is an extremely romantic card. A proton or neutron is made up of three quarks, but its mass turns out to be dominated by chromodynamic binding energy, not the mass of those quarks. Corollary: By weight, humans are almost entirely binding energy. 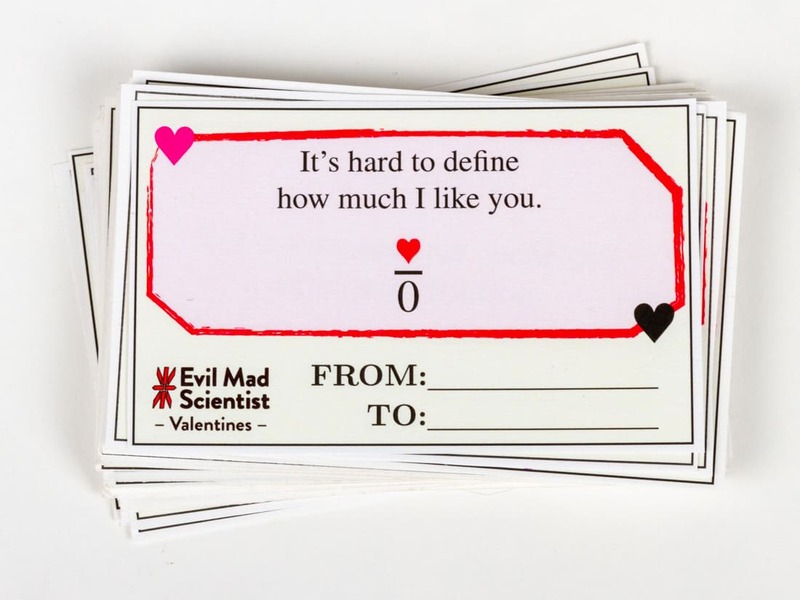 Unlike most Valentine’s cards, which neglect the vast majority of your potential paramour, this card will let them know that you appreciate more than a tiny fraction of them. 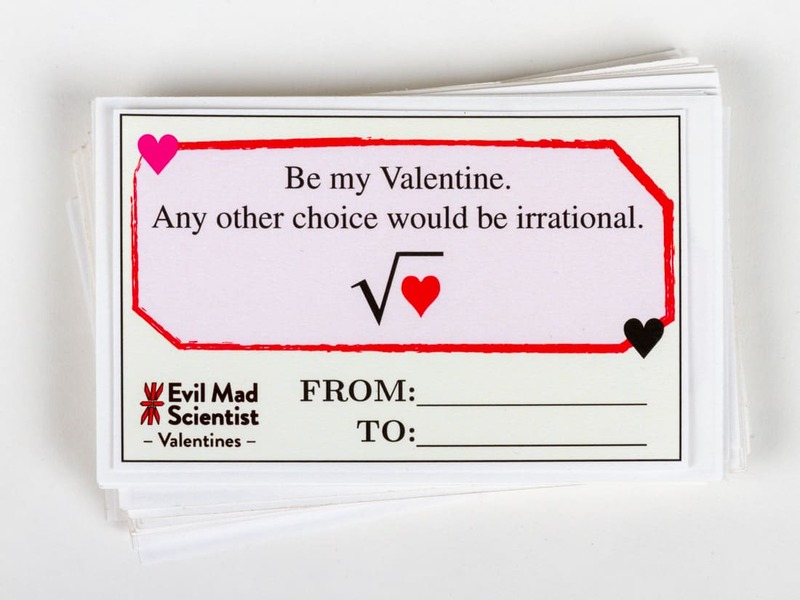 I tried to compute my love for you but my calculator gave me an error. Like a LiPo battery charged at the proper rate so that it does not explode. 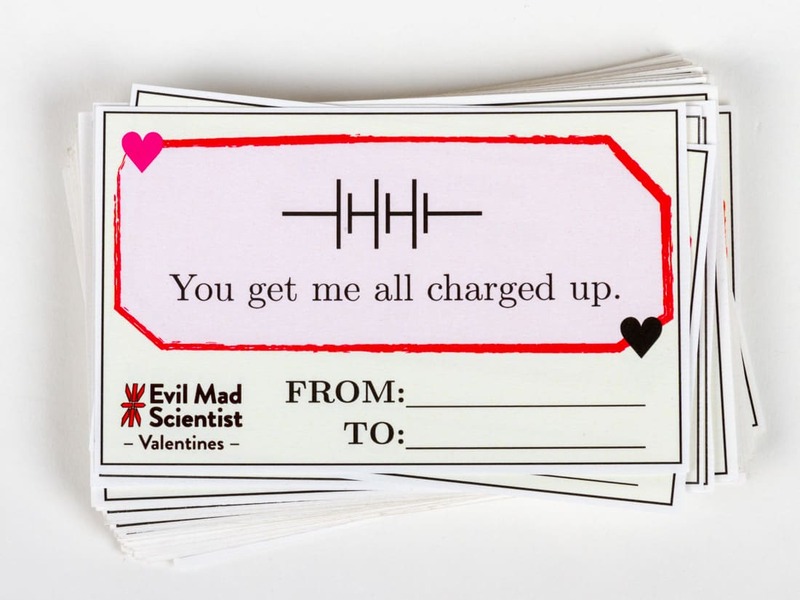 You had better be positive before you give this card to someone. You can download the full set here, which includes all 42 designs from all seven years (PDF, 1.8 MB). 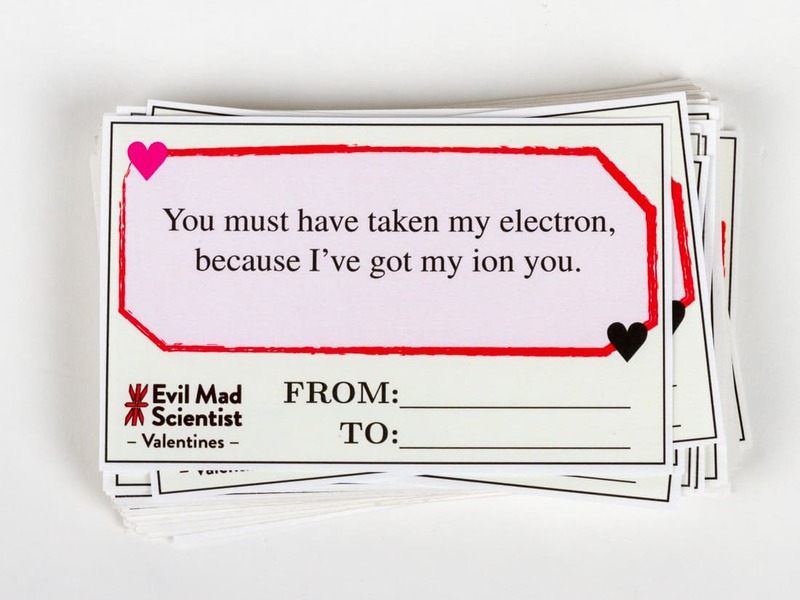 This entry was posted in EMSL Projects and tagged holidays, humor, valentines. Bookmark the Permalink. 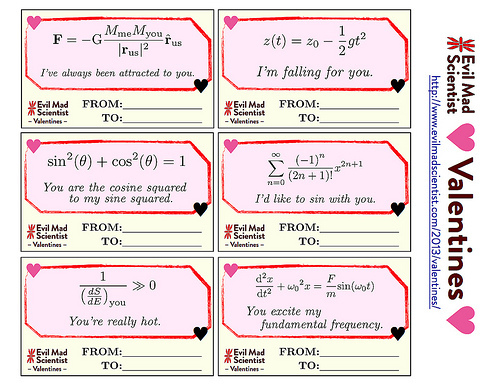 Today we are releasing our newest set of “Download and Print” cards for Valentine’s day. 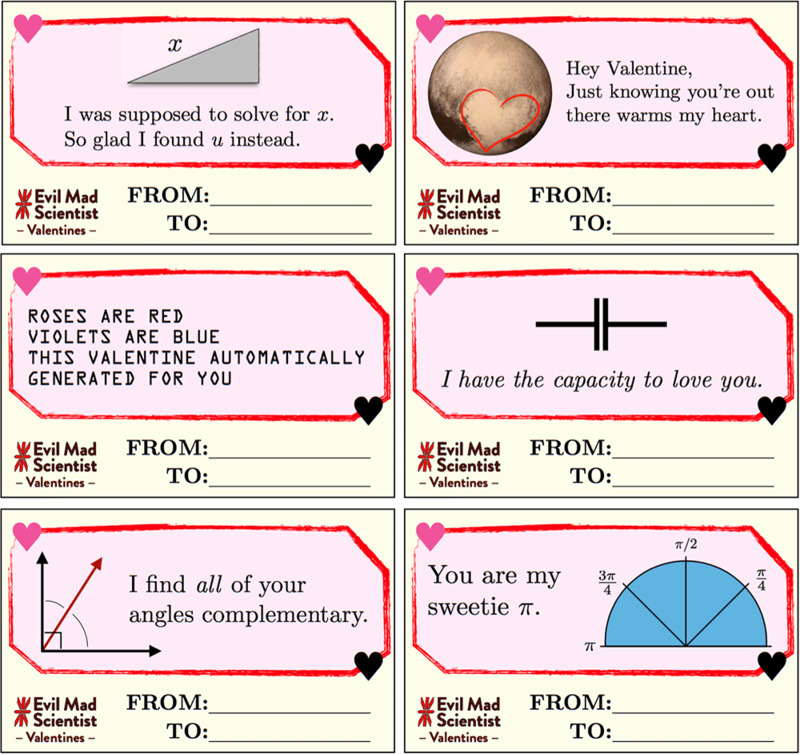 This is our fourth year, and fourth set of cards: The 2013 set had six equation-heavy cards, the 2014 set was a set of six symbol-heavy cards, and the 2015 set included love, hearts, and arrows. This year’s set of six new cards features a note about warming Pluto’s cold heart, at least one embarrassingly bad pun, and the perfect card for your robotic expression of love. You can download the full set here, which includes all 24 designs from all four years (a 1 MB PDF document). 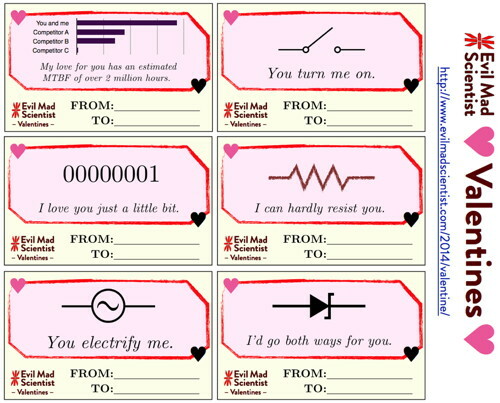 This entry was posted in Art, EMSL Projects and tagged humor, valentine. Bookmark the Permalink. 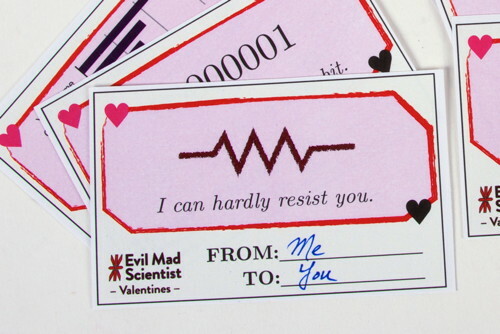 As with last year’s set, print them out on (or otherwise affix to) card stock, and [some steps omitted] enjoy the resulting lifelong romance. 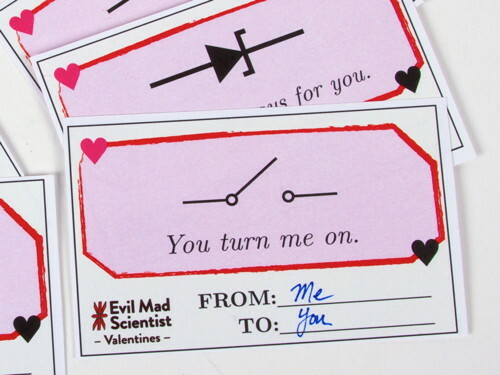 This entry was posted in Art, EMSL Projects and tagged cards, geek, holiday, humor, romance, valentine. Bookmark the Permalink. 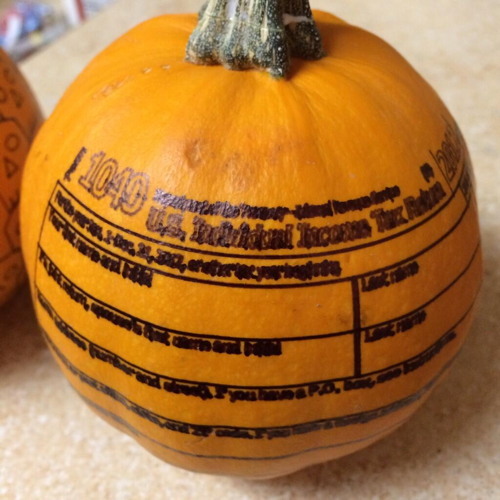 Scary 1040 Tax Return Pumpkin for Halloween? @EMSL I used my #eggbot to make a pumpkin for my wife who is a CPA. There’s a first time for everything- even this. More about using the Eggbot for halloween here. This entry was posted in EMSL Projects and tagged holiday, humor. Bookmark the Permalink. Everyone knows hoverboards don’t work on water. 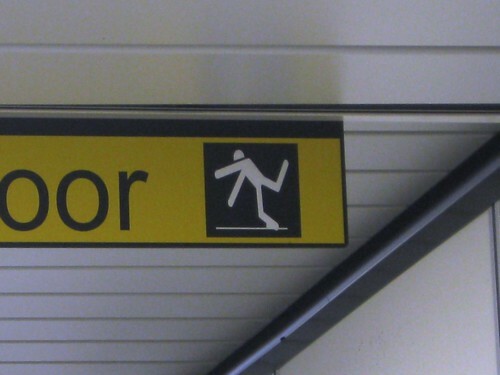 Detail of a caution sign from an airport jetway. 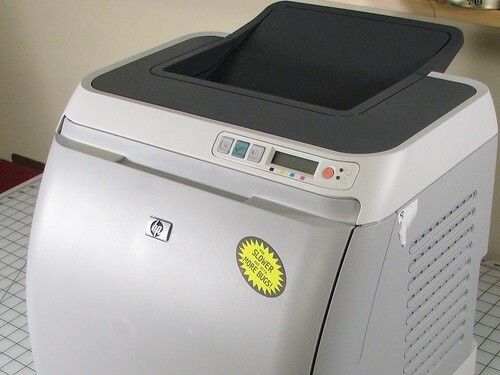 Who rides a hoverboard in a jetway, anyway? This entry was posted in Everything Else and tagged humor. Bookmark the Permalink. 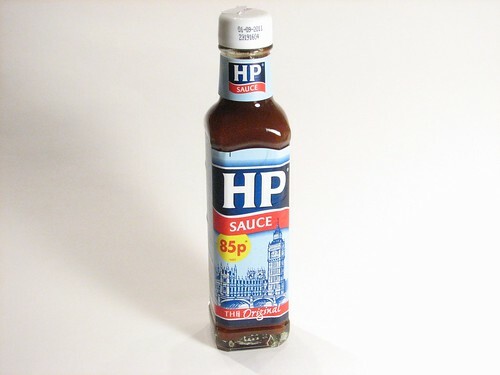 HP Sauce is a popular condiment in the UK and Canada, though now made by Heinz (yes, that Heinz) in the Netherlands. 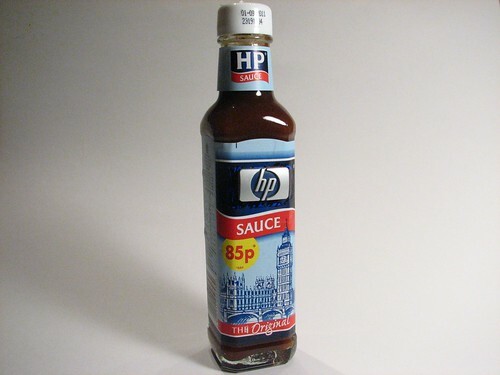 It says you can use it on pretty much anything– not sure that my printer will taste that much better with sauce on it, though. This entry was posted in Play with your food and tagged food, humor. Bookmark the Permalink. 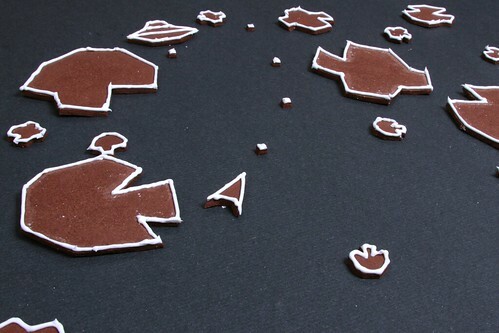 This entry was posted in Play with your food and tagged asteroids, food, games, humor. Bookmark the Permalink. 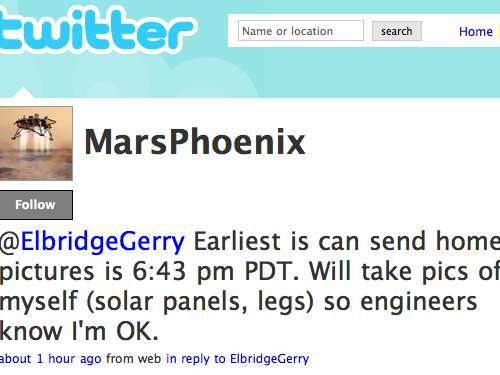 The Mars Phoenix Lander will finally land on Mars today. In a bizarre and surreal (and quite brilliant) approach to reporting the news, the lander apparently has a Twitter feed… in the first person! Get this: “I’ve entered the gravity well of Mars.” Whoever came up with this idea, I salute in your general direction. Also… GO EARTH!!! Today is our first chance after 43 years to finally bring this game to a tie. Update: Score! Looks like a tie! 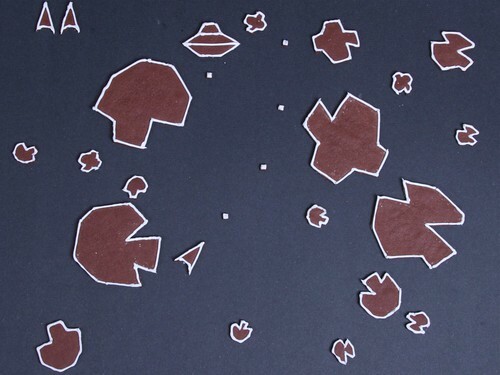 This entry was posted in EMSL Projects and tagged humor, Mars. Bookmark the Permalink. 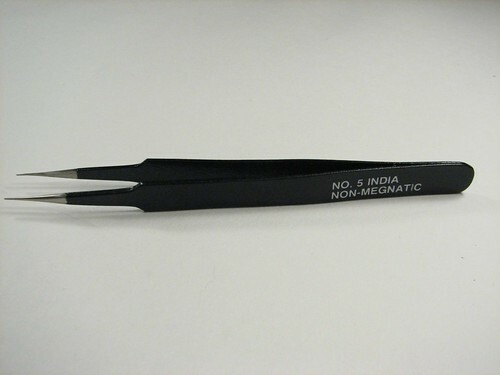 On our recent trip to the Electronics Flea Market we got a very nice pair of tweezers. There are tons of great cheap tools at the flea market, and these are no exception. Superfine tips and a nice black coating were a couple of the features that drew us to this particular pair. 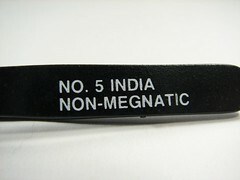 However, there was one characteristic that we could not resist: they are beautifully labeled “Non-Megnatic.” Seeing this enigmatic label gives me joy every time I use them. Feel free to post in the comments what you think the fantastic word “Megnatic” ought to mean. 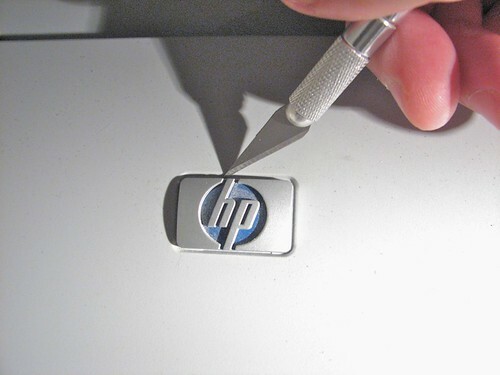 This entry was posted in EMSL Projects and tagged humor, tools. Bookmark the Permalink. We used to live in Austin, Texas, and welcomed the Austin Maker Faire this past October as an excuse to go back and visit. We had a great time at the fair, where our high tech pumpkins (especially the snapping pumpkins) garnered several editor’s choice ribbons. It was really fun to be back in Austin and remember what we loved so much. One of the things we really miss is the food. 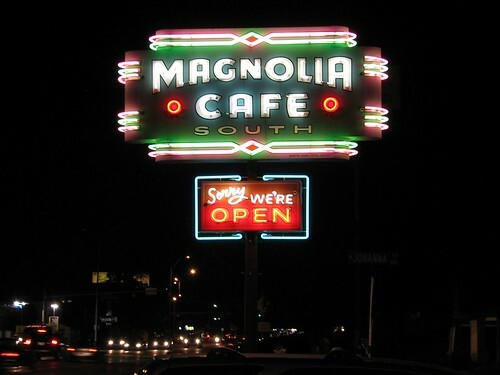 I took the picture above of the beautiful neon sign at Magnolia, one of the best of restaurants. Not only do they serve really good food, but they’re open 24/8. The distinct lack of independent 24 hour restaurants in silicon valley is somewhat depressing, but we’re glad to see that the culture is still thriving in Austin, where Magnolia has opened a second branch. Of course, we inevitably also were reminded of what we don’t love so much. You know how they say that everything is bigger in Texas? Well, it’s true about the bugs. This entry was posted in Field Trips and tagged humor, makerfaire. Bookmark the Permalink.